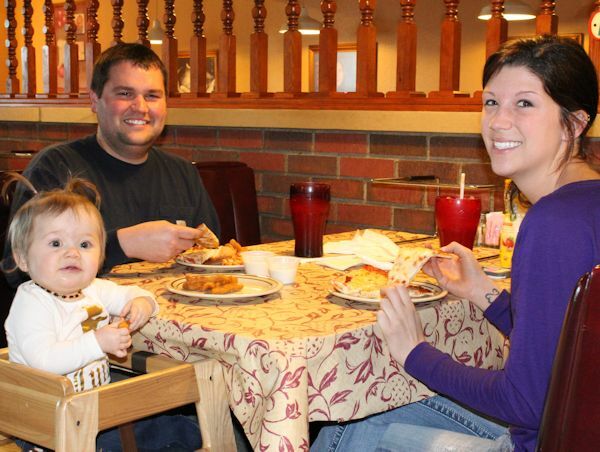 Pagliai's Pizza in Murray, Kentucky not only serves the best pizza made from the best ingredients in the four-state region, it is a place the entire family will enjoy! In addition to our delicious line of pizzas, pasta, salads and sandwiches, Pagliai's has seating for 400, spacious private dining rooms, a children's play area and a video arcade room. Stop by at 970 Chestnut Street in Murray and see why we're this area's leading independent pizza and Italian restaurant! © 2008-2015 Pagliai's Pizza. All Rights Reserved. Web services provided by Tony Powell Creative, LLC.